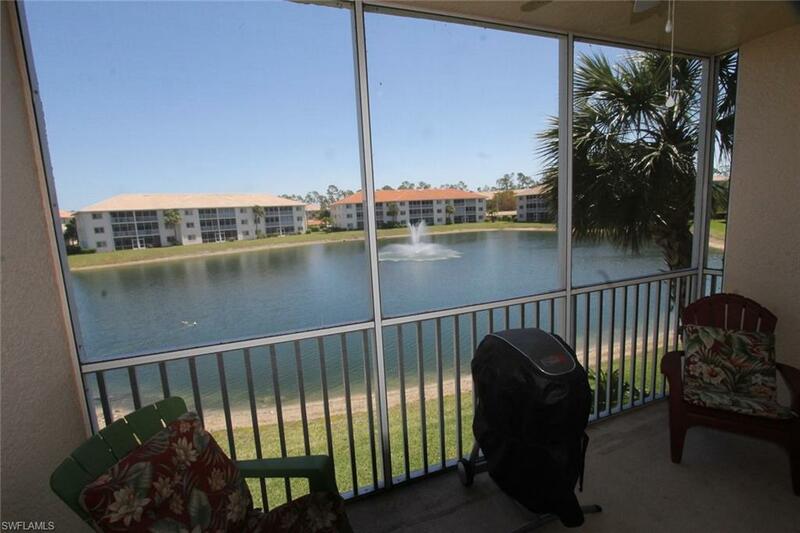 7804 Regal Heron Cir 1-202, Naples, FL 34104 (MLS #218075279) :: Clausen Properties, Inc. 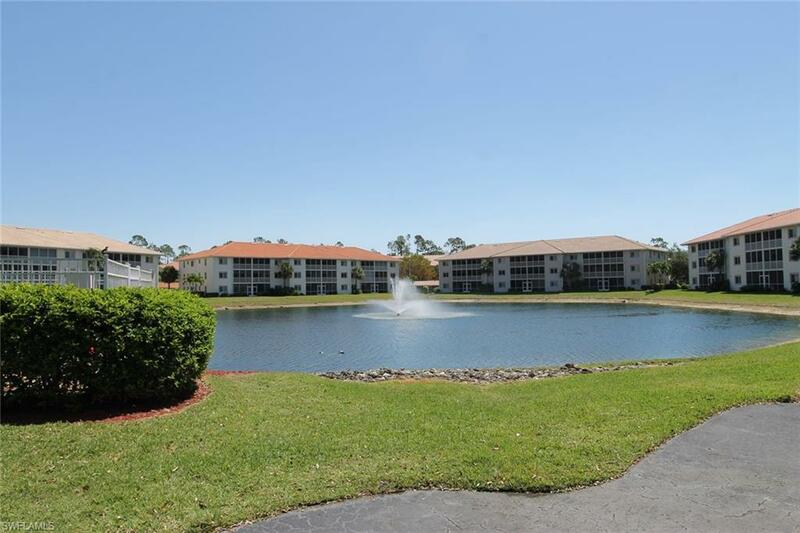 This beautiful two bedroom/two bathroom condo is situated in the gated community of Blue Heron. 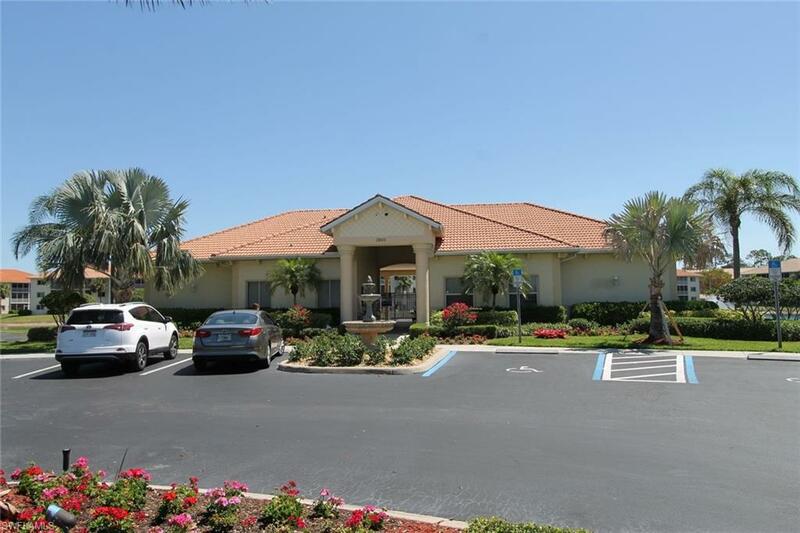 Blue Heron is approximately 8 miles to the gorgeous Gulf of Mexico beaches and popular 5th Avenue. Grocery, dining, shopping, entertainment all close by. Also, enjoy swimming year round in the heated community pool or take advantage of the other amenities offered including tennis, fitness center, clubhouse and meeting/game rooms. 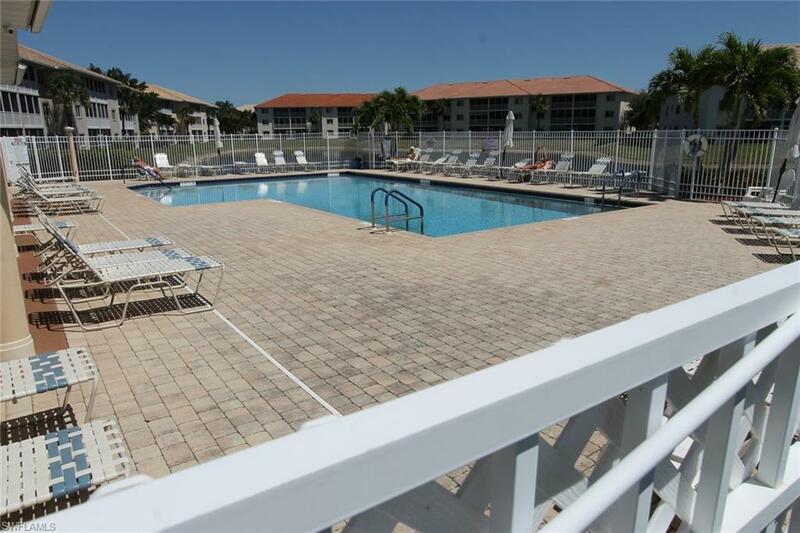 The clubhouse is right around the corner from this condo making access very easy. The condo provides new wood style flooring in living and dining area. All fresh paint and modern decor throughout. Kitchen opens up to dining and living room. Cute eat in kitchen and dining room table seating 4 people. Big flat screen TV in living room with comfortable sectional sofa seating. All looking out to screened in lanai which overlooks the peaceful lake view. King size bed in the master bedroom with it's own flat screen TV attached to wall. Walk in closets and shower. Enjoy lake view from master bedroom as well. Two twin beds in guest bedroom with guest bathroom providing tub/shower combo. Take advantage of this great condo while you can.